Showing results by narrator "Lloyd Rease Trussell"
This is hilarious family-rated comedy as the main narration is spoken from the dog's point of view. 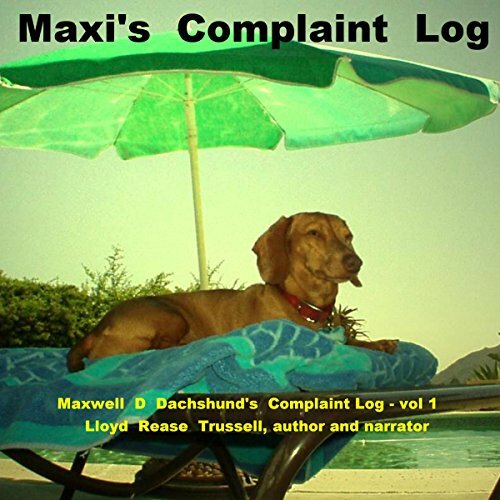 Maxwell D. Dachshund is outspoken and tells it exactly as he sees it which is almost always straight to the point and totally unexpected. Each incident in this story was inspired by real events that actually occurred.